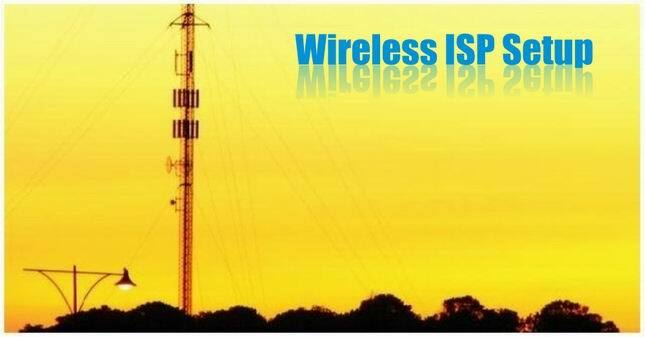 Go Wireless Pakistan offer exclusive ISP setup installation with cheap rates. Start Your business & earn Money. Go Wireless Pakistan offers Wi-Fi internet services in Mansehra. You do not need any telephone line, no need of internet cards, stay connected 24x7. 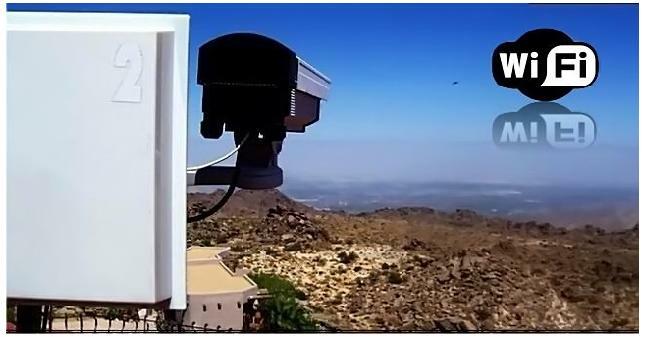 Go Wireless Pakistan offers Security Surveillance solutions. 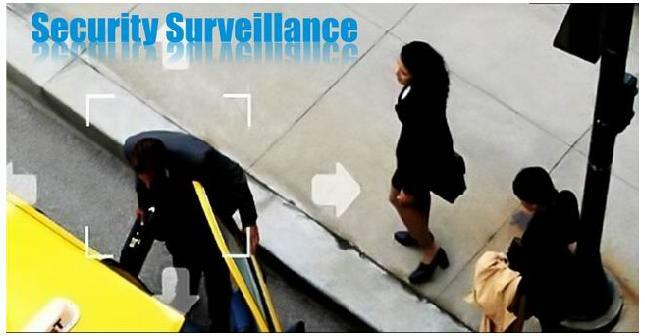 Watch & monitor your employees' activities from anywhere around the world. A professional solution where there's no broadband Internet, Go Wireless enables it via Satellite. 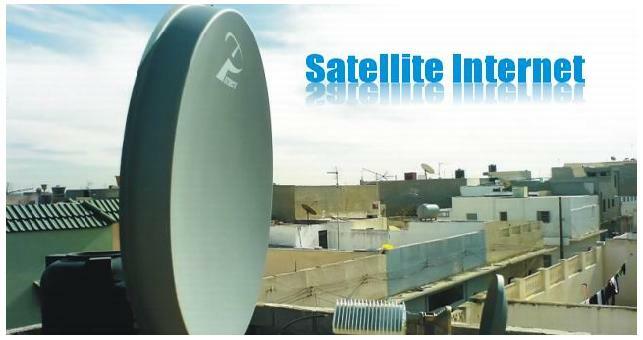 V-sat solutions & one way satellite system anywhere in Pakistan. 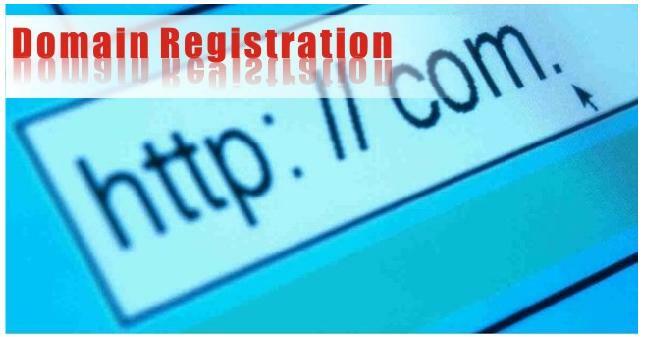 Get your-own-name.com, Register your domain name with Go Wireless Pakistan at cheap rates from the market. 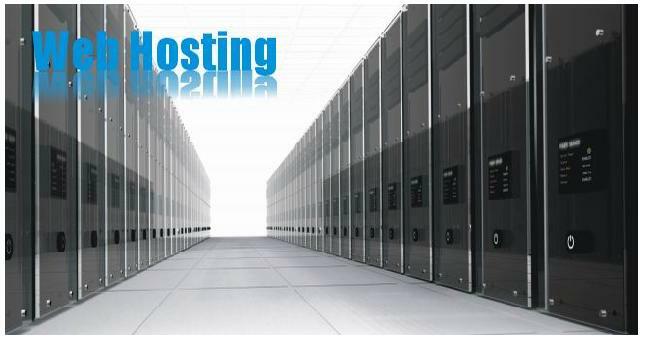 Go Wireless Pakistan offers best web hosting packages with 99.9& up-time guarantee. Register with us to enjoy the best services of Pakistan. let Go Wireless take the responsibility. One stop IT solution providers. them delivered to your door step. The fastest one way satellite Internet in Pakistan. The cost effective two way satellite internet. The First Satellite Mobile Phone with FREE in-coming calls. 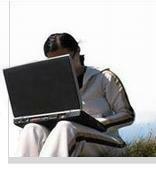 Now setup office anywhere in the world in Minutes. Call us now to discuss your requirements and we will take care of the rest. Our Proud Satellite Internet user. Dynamic Web Development of Hotel Aashiana Mansehra. Go Wireless Pakistan - netConnect Telecom (Pvt) Ltd.